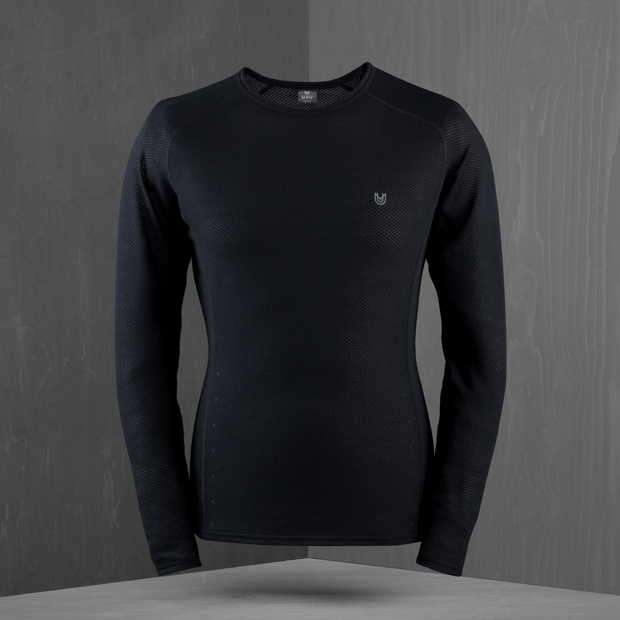 On display here is the first drop from the new UK based performance running brand, featuring a mixture of outerwear and underwear, broken down into two categories; Race and Train. 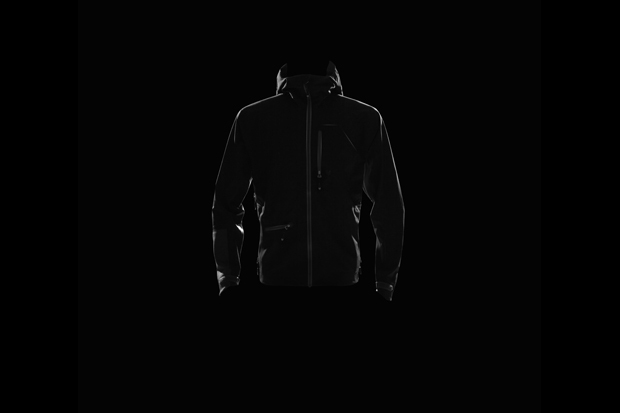 With Race being their high-end, all out techwear, and Train being their more affordable everyday running equipment, UVU have done a pretty good job at splitting up the brand while keeping things simple. Race sees the brand at its finest. This is true no-expenses-spared technical running clothing. 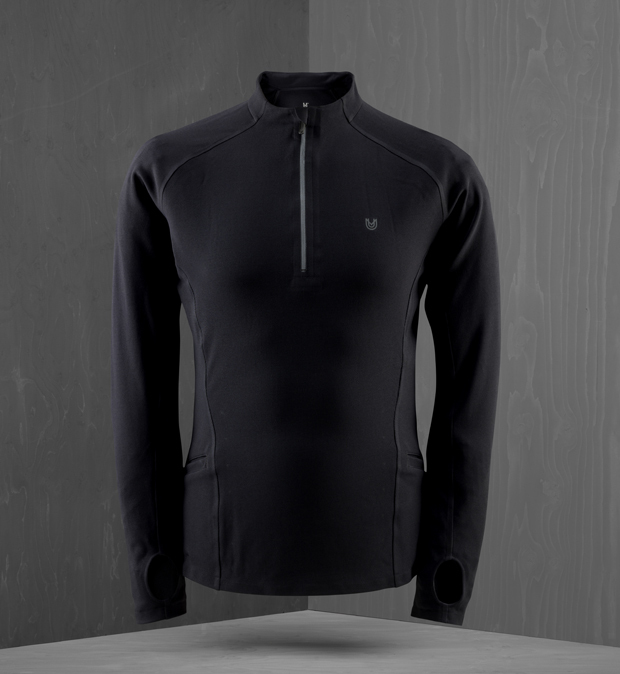 Based on a three layer system (the optimum amount of layers advised to Arctic marathon runners), Race comprises of Base layer items (for comfort), Mid layer items (for warmth) and Outer layer items (for protection). 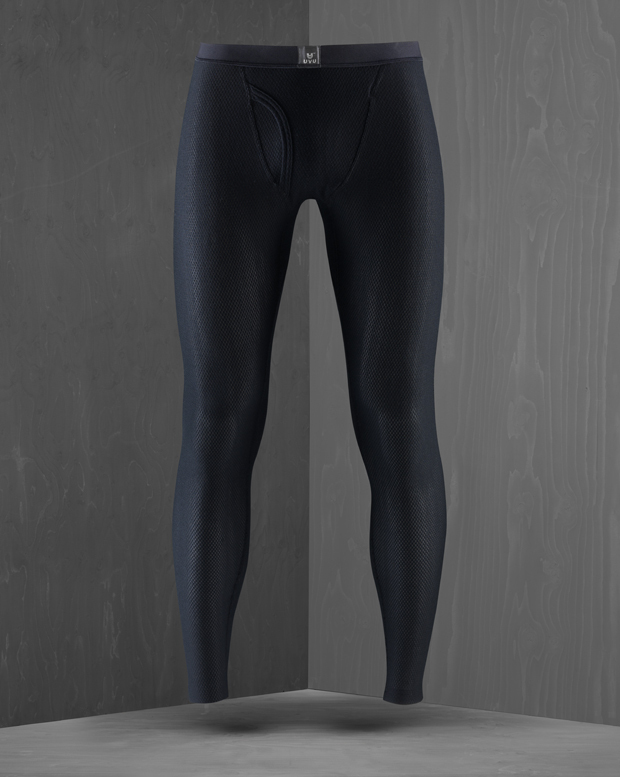 Combined, they create what UVU like to call a “super-suit” that can perform at temperatures as low as -40°C. 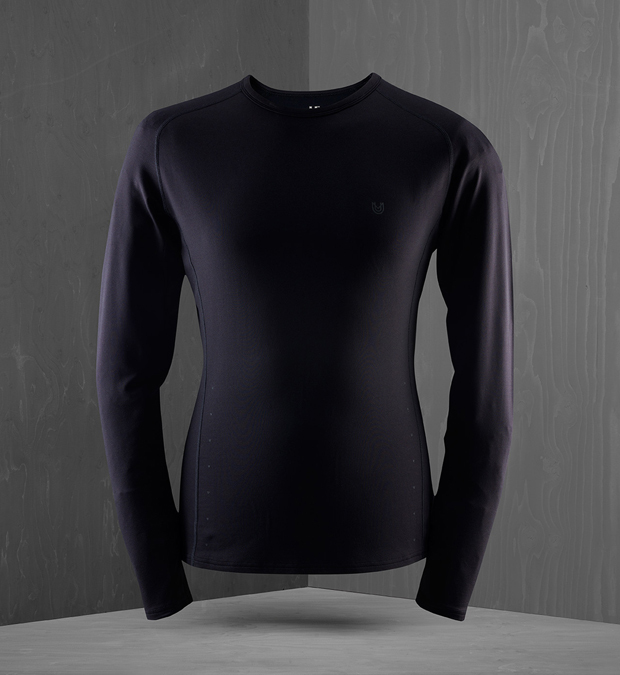 For the Base layer, a woven Morino wool and Polyester mix makes for a dry and flexible material that wicks away the sweat with maximum comfort. 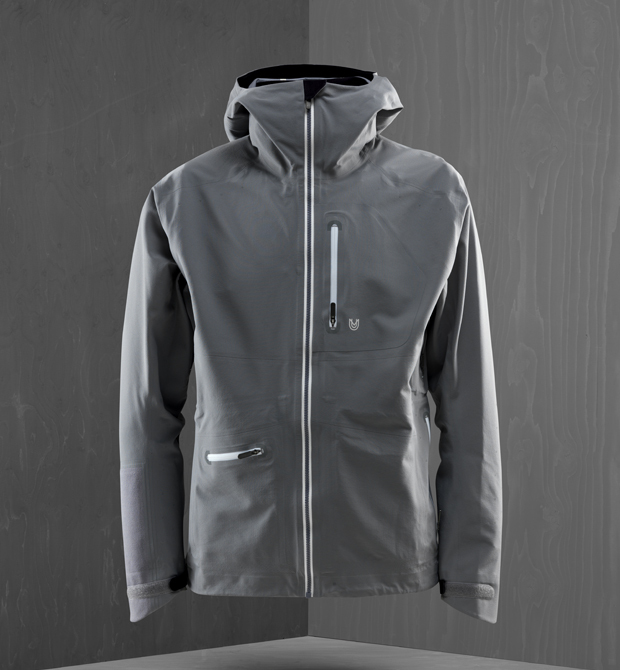 The Mid layer uses highly intelligent Polartec Power Shield Pro fabric to promote breathability while being wind and water resistant as well. 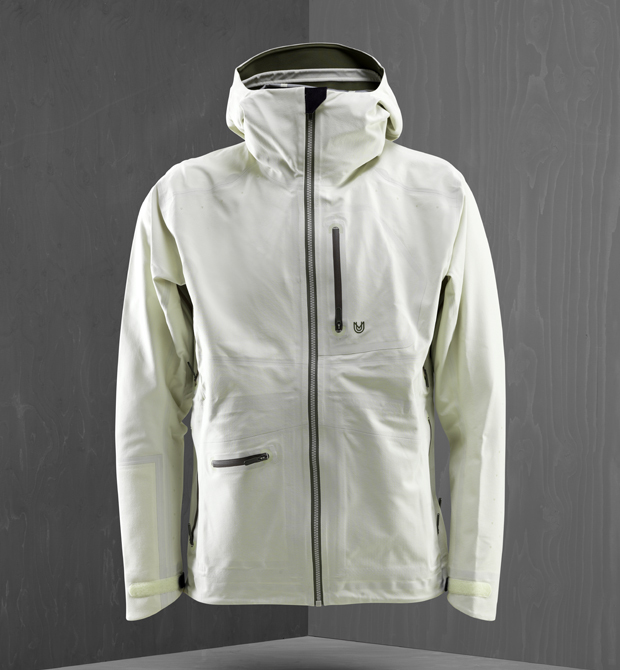 As for the third and final layer, the Outer layer is made from multi-award winning Schoeller c_change textile. This stuff is pretty crazy; opening in high heat situations to allow heat to escape and sealing itself in low heat situations to keep heat in the body, like a pine-cone. 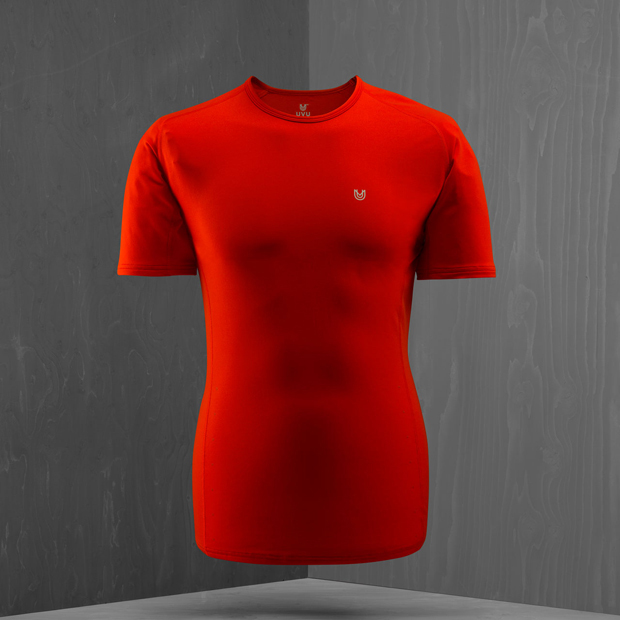 All of the fabrics used by UVU are cut using ultrasonic welding technology, as well as using KTC Power Bonding and KTC Comfort Locking micro seals to prevent rubbing and maximise comfort, keeping weight to a a minimum at all times. Technology eh? 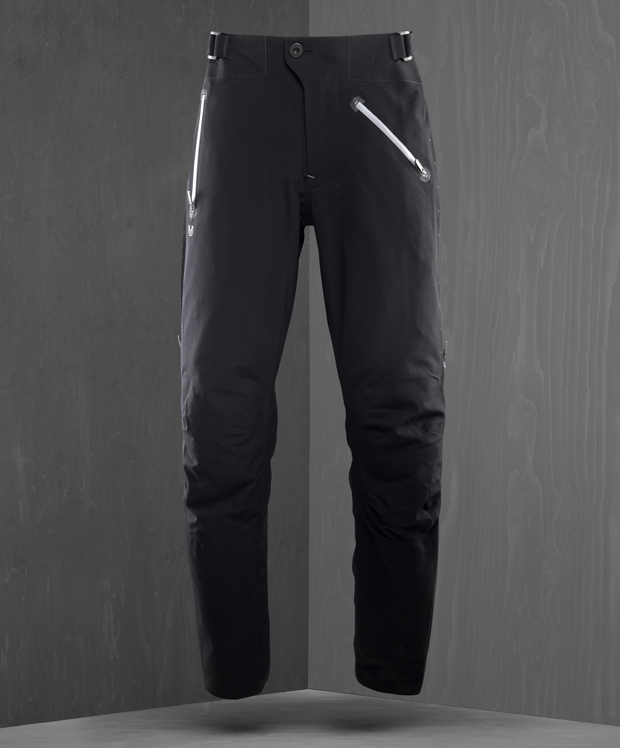 As for their Train collection, UVU have created garments that keep all the technical advantages of the Race collection, but don’t apply the three layer system. Quite simply, it’s designed for everyday training, not the big race. 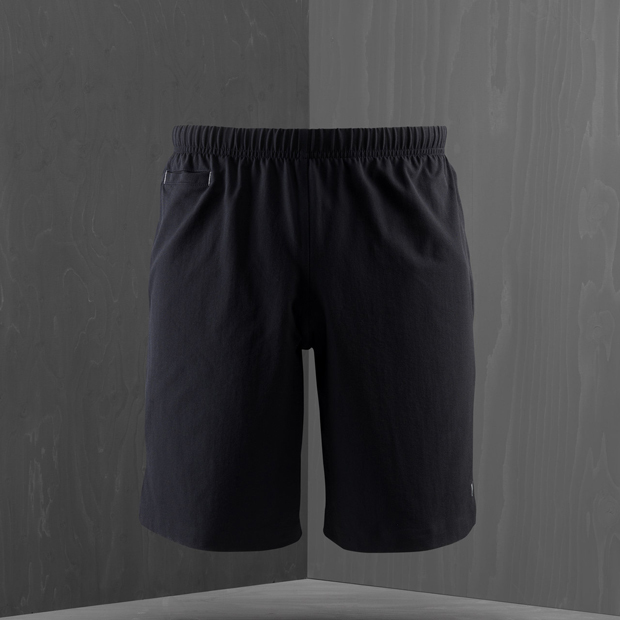 The underwear sees Polartech fabrics used to offer great moisture management, while ensuring that the products don’t pick up smell (very important). The design is slightly more minimal in the Train collection, but that’s expected for training gear, and the price tage is a lot more minimal also. 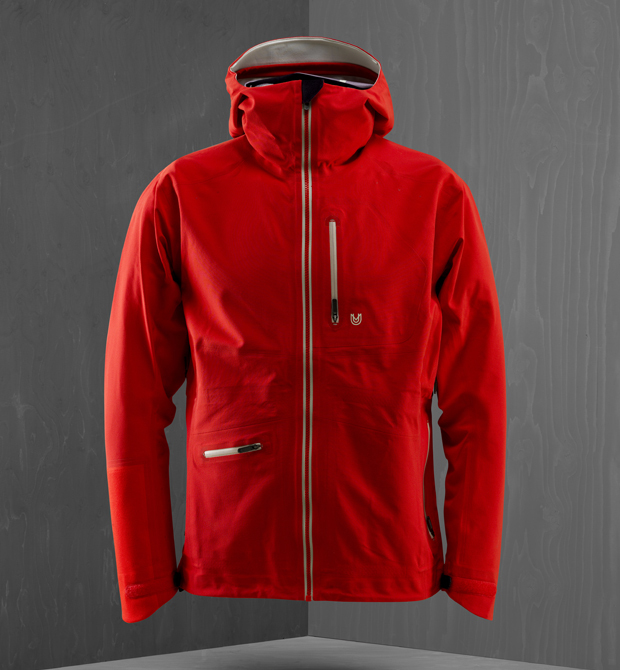 There is mention of a Cold Train Jacket, featuring a lot of the same features as the Cold Race Jacket 01, but much cheaper for those who can’t be dropping £1200 on a jacket. With such an incredible vision in regards to product technologies, design and functionality, it is no surprise that this stuff isn’t the kind of price you’d expect to see in JD Sports. 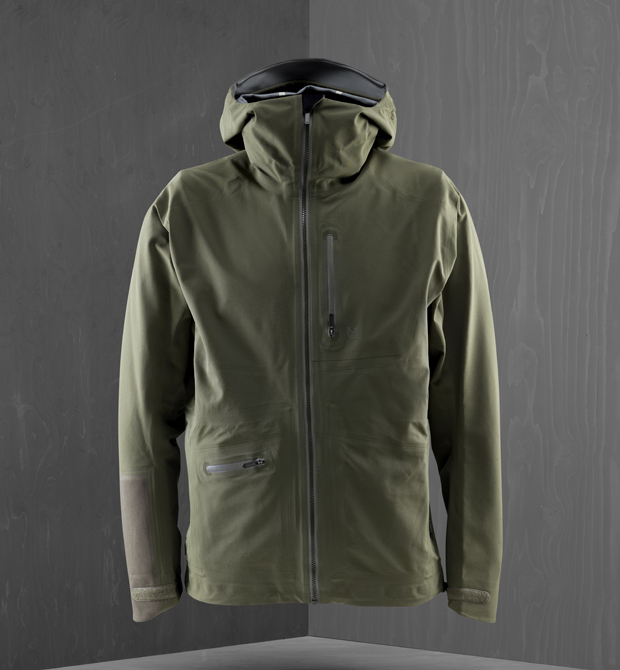 The most premium of outerwear comes with a premium price, but not too overboard if you ask me. This stuff is crazy in regards to it’s technologies, and they haven’t cut a single corner in production, so it’s earned it’s price tag. And for those not 100% sold on technical sportswear yet, just wait until you see the UVU Lifestyle range coming in the near future. 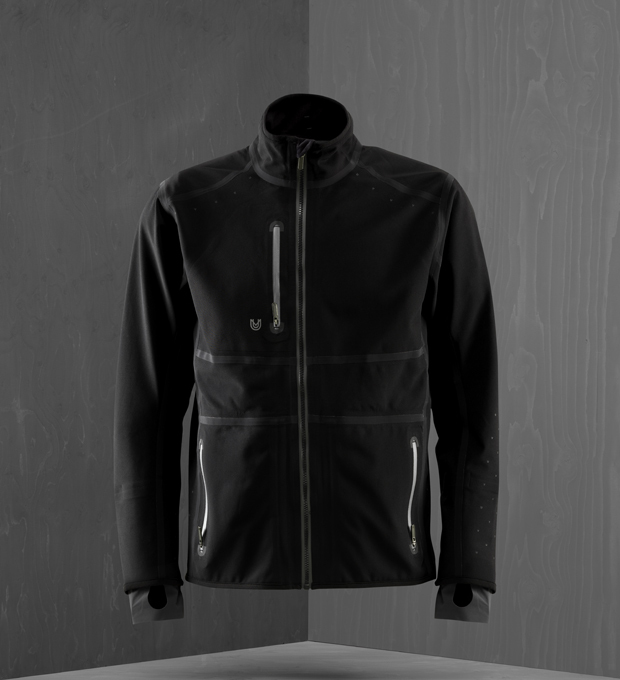 Check out the video below to see all of the technical design features involved in the UVU Cold Race Jacket 01. If you want to get your hands on some UVU from their first ever collection, head over to their webstore now. Want to know more about UVU as a brand? Make sure you check out Introducing: UVU (Part 1). Crikey, going to have to remortgage to afford this gear. 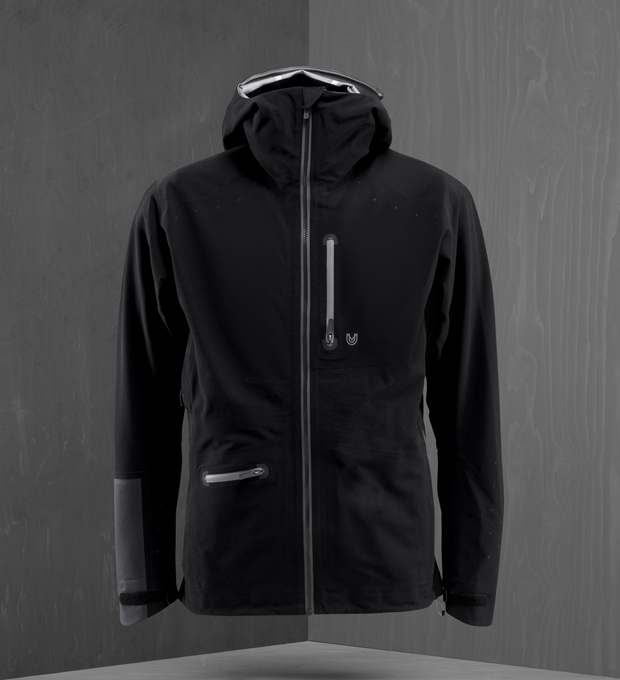 1200 quid on a jacket. cas u al.